FITARA Scorecard 7.0 has hit the streets and there are new agencies in the spotlight. FITARA continues to evolve with the release of each Scorecard and remains an important measure of how Federal agencies are embracing modernization. 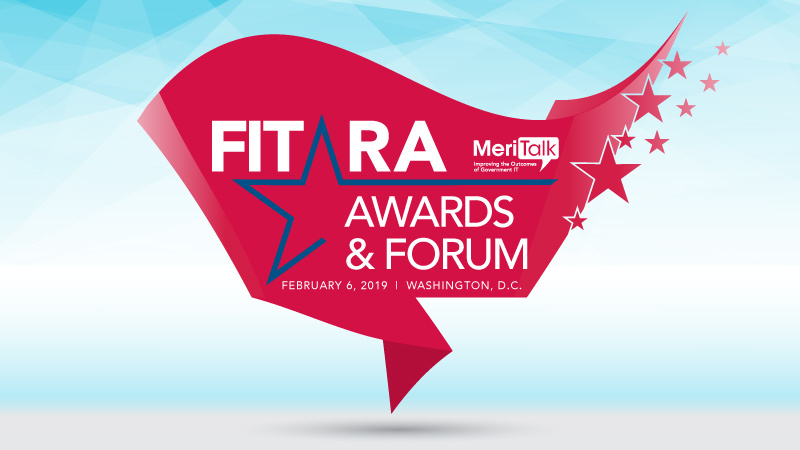 Join Congressman Gerry Connolly and MeriTalk for a complimentary award ceremony and networking reception on February 6 at 5 p.m. to honor Federal IT excellence, based on the FITARA Scorecard 7.0 grades.